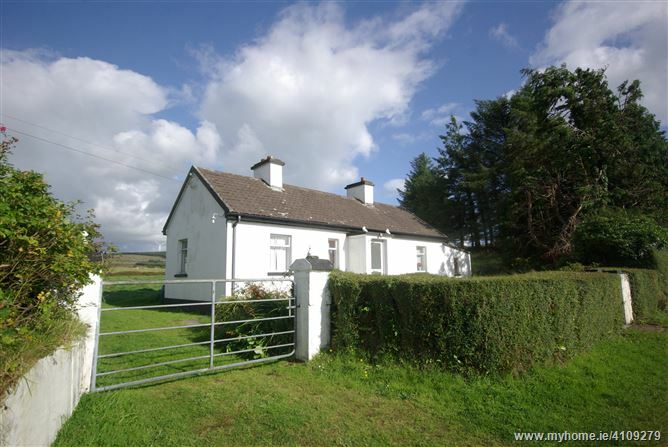 Charming 2 bed traditional bungalow residence offering further potential on c. 1 acre. 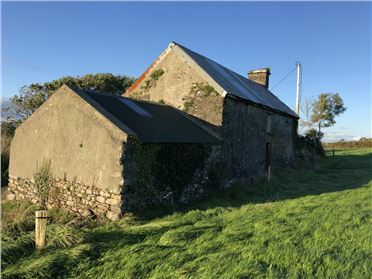 In need of renovation this character property enjoys panoramic countryside views. 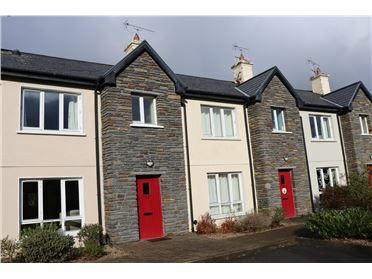 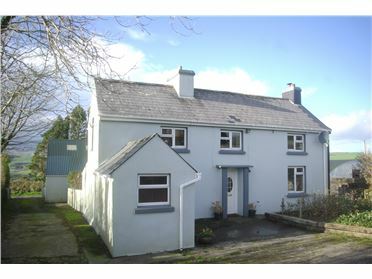 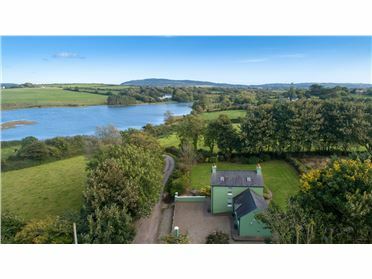 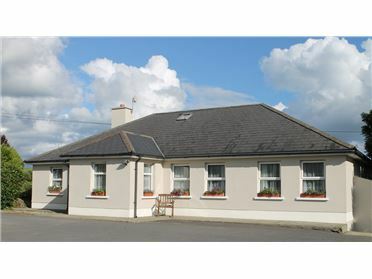 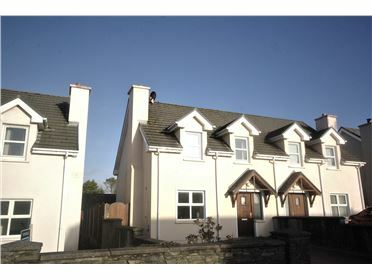 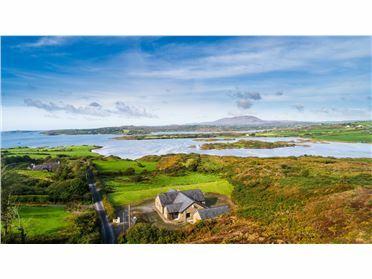 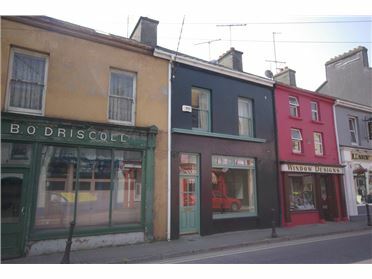 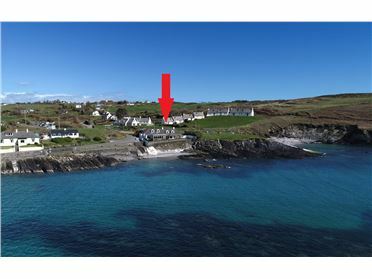 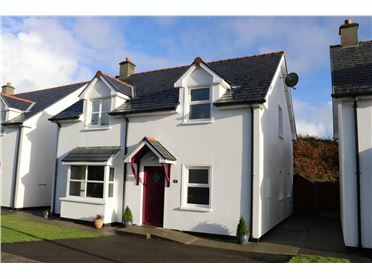 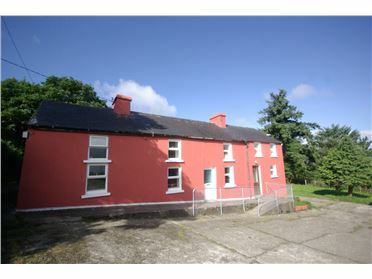 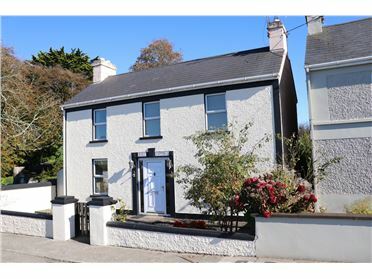 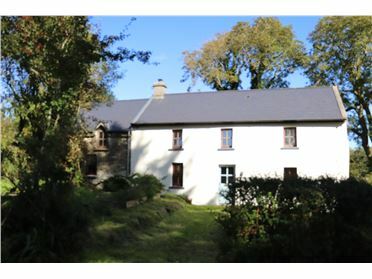 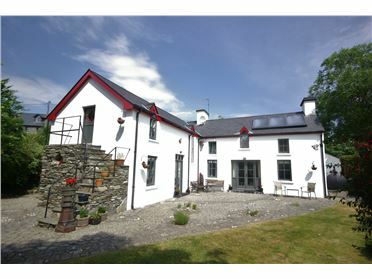 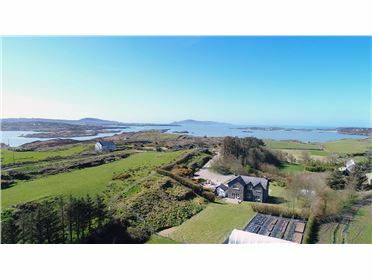 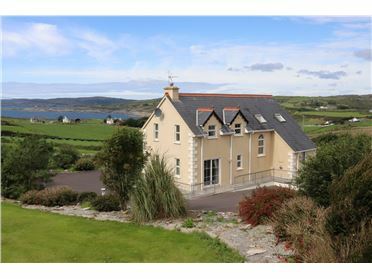 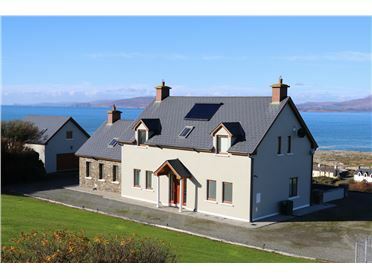 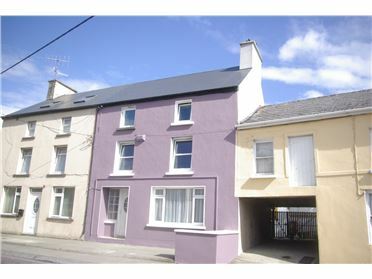 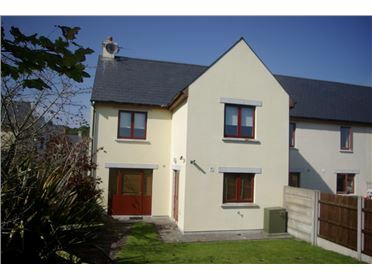 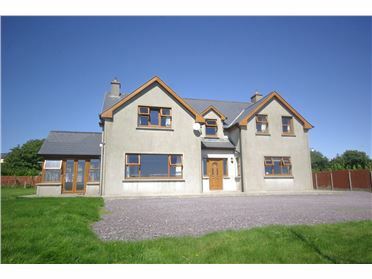 Discreetly located c. 1 mile south east of Drinagh village c. 15 mins drive from Skibbereen and Dunmanway towns.